Fortunately, winter is often our shortest season in Florida. 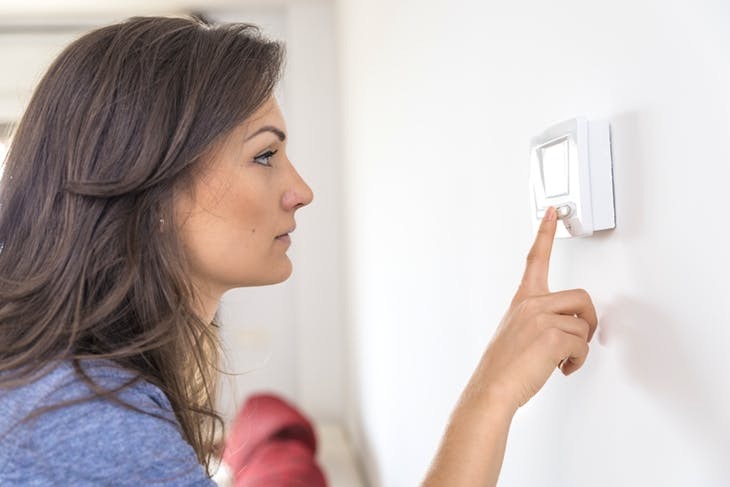 However, every year at this time, utilities all over the country begin getting calls concerning energy bills that seem overly high to consumers. 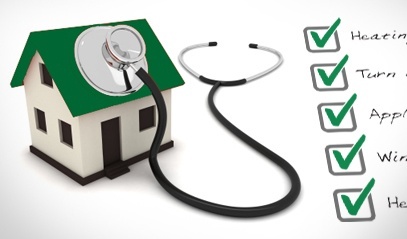 In this blog, I will give you four reasons you may experience an elevated bill. The new Florida Building Code, V. 6 goes into effect for all homes permitted after December 31, 2017. We ran some simulations to see the impact natural gas could have on helping a builder meet the Florida Energy Code Compliance, as well as the impacts on the HERS (Home Energy Rating System) score. The HERS score is a national standard builders use to market their energy efficient homes. Here is the impact bringing natural gas to your home or development can do. Here are the top three findings to this research. I’d like to make you an offer. How would you like to have a dynamic energy presentation for your group? I am now accepting bookings for 2018. 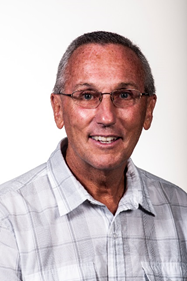 Some of the groups I have presented to over the years include elementary, middle or high school groups, college classes, trade schools, Chambers of Commerce, Rotary Clubs, Boy Scouts, Home Builder Associations, Home Builders, Architects, and REALTORS. I’ve also been a featured speaker at the Southeast Builders Conference, The AIA Architects Convention and a variety of Green Conferences. Many people live in Florida to enjoy the summer-like weather, especially in the spring and fall. Unfortunately, many of us have gotten spoiled by swimming in water that is at least 86° and anything cooler feels cold to us. 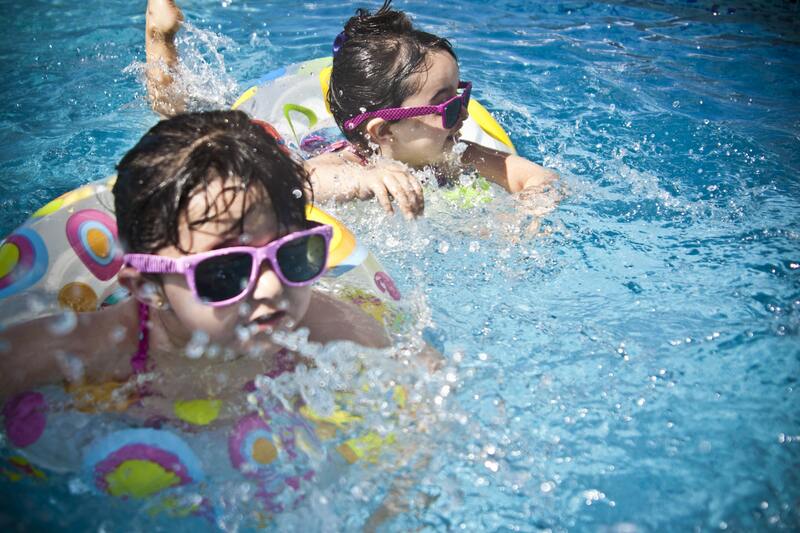 In this blog, I will give you three ways to extend your summer season for at least a few months using either natural gas or propane equipment. The desire is to fully enjoy the outside activities as the temperature begins to dip moderately. 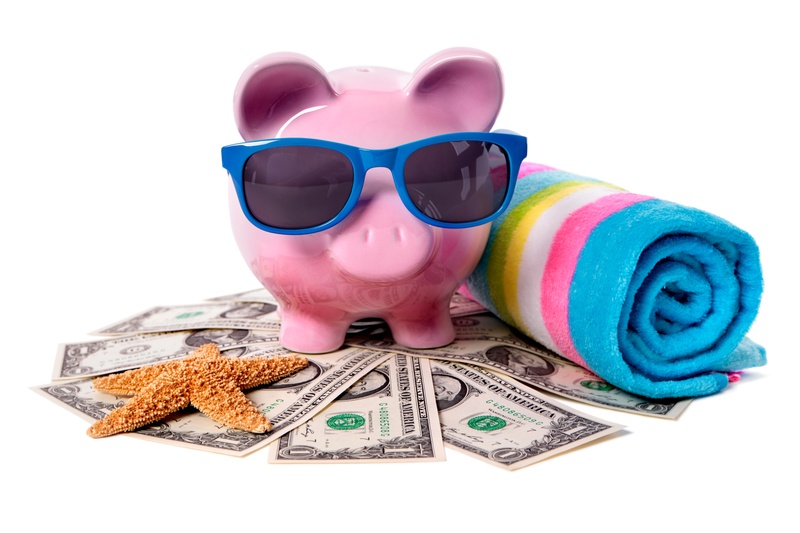 Many of us make sure our homes are secure when we are going away on vacation but how many consider ways to save money on the utilities while you are away? In this blog, I will give you three ways to save some money on your home energy costs to give you some extra to spend on vacation. Florida just was hit by Hurricane Irma causing the single largest power outage and recovery of its kind in the history of the United States. We are accustomed to having electricity without interruption 24/7 in our country. 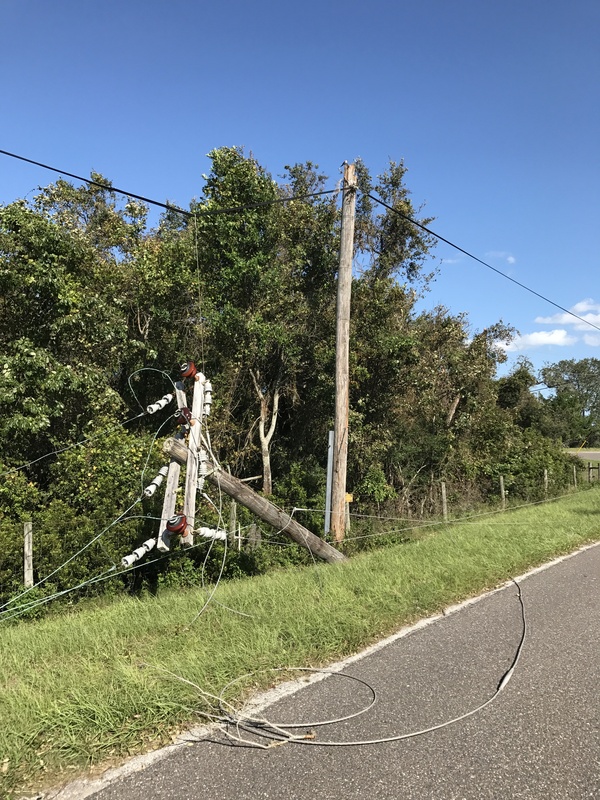 In this blog, I want to give a basic understanding of why our power goes out whether because of a small thing or a major disaster like a hurricane. Florida is a hot, humid climate. For those of us in the sunshine state, these high humidity levels make it more difficult to keep our homes dry. 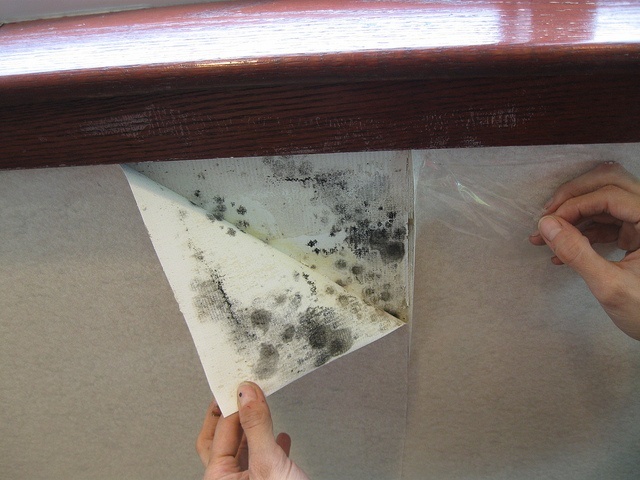 Yet it’s important to eliminate moisture from the home in order to prevent mold. Here are three tips to protect your house from mold. 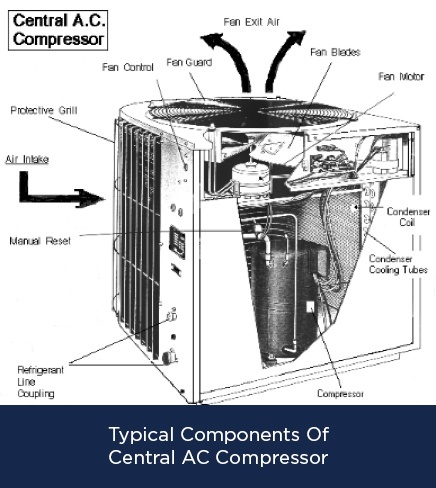 In a recent experience with a family member’s air conditioner, I learned a few new lessons about air conditioner failure. Here are three unique insights that may help you diagnose your unit when it doesn’t cool properly. There are three primary ways hurricanes do damage. First, is wind damage. Just the sheer force of 75 mile an hour winds or above sustained for several hours can do major damage. Second, is the residual effect of wind, flying debris and downed trees. Finally, flooding can be a major concern, not just in flood prone areas but even in low areas near your home. 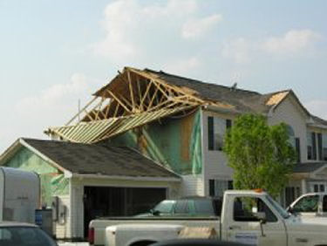 In preparing for potential hurricanes it is very important to step back and evaluate your entire property and identify which areas need attention. Let’s consider these three areas in relationship to your property.